The biomag wiki and forum, is a community supported code, documentation and discussion for bioimaging topics. 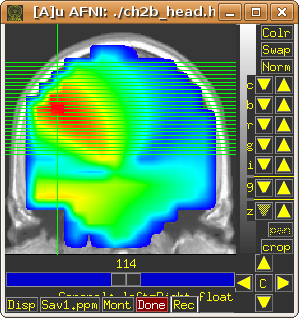 The goal of this wiki and forum is to have an access point for documentation and community developed code as well as community discussion relating to Magnetoencephalography, Electroencephalography and other neuroimaging topics. Apply for membership for the BioMag wiki and forum.